Established in the year 2002, we, Trilok Marketing, are one of the leading manufacturers and suppliers of a wide range of Door Catchers and Wheel Castors is founded by 'Mr. Vallabhbhai Patel'. The products offered in this range are Magnetic Door Catchers & Holders, Pull Push Catcher all kind of Wheel Castors.These products are manufactured by our experts using premium quality raw material, which is obtained from the reliable vendors of the market. These products are widely demanded in industrial as well as residential complexes for their features such fine finish, attractive design, smooth edges and corrosion resistance. The entire range is manufactured by our experts keeping in mind the quality standards as well as norms. Additionally, we are engaged in manufacturing and supplying a wide range of Door & Window Accessories, Bathroom Fittings, Glass Door Handles etc. 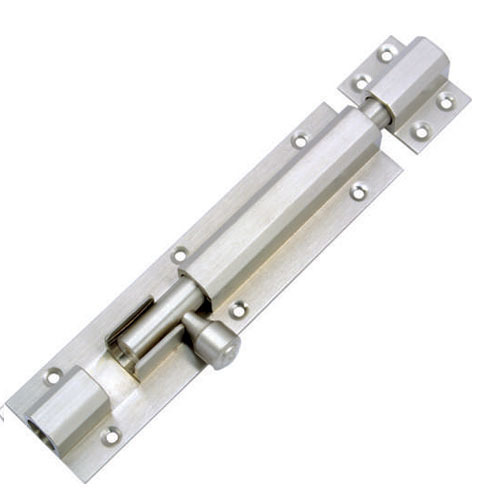 We are also engaged in importing & supplying Auto HInges, Floor Springs, Door Closers, Telescopic Channels & Door Locks. The entire procured range is tested on various parameters by our quality experts to make sure it is free from any kind of defect or imperfection.